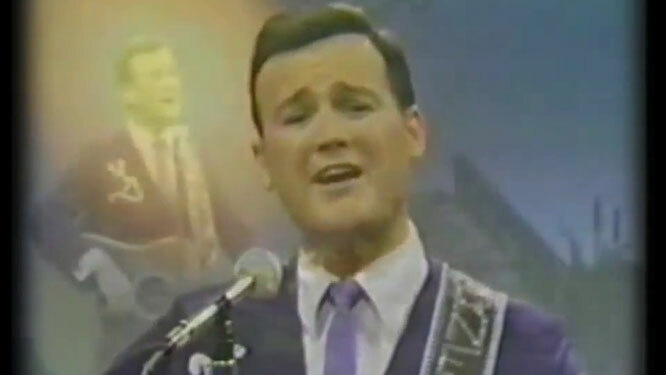 Warner Mack performs "The Bridge Washed Out"
"The Bridge Washed Out" is a 1965 single by Warner Mack. 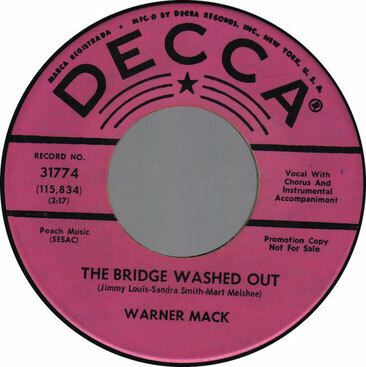 "The Bridge Washed Out" was Mack's fourth release to hit the U.S. country singles chart and his only number one. 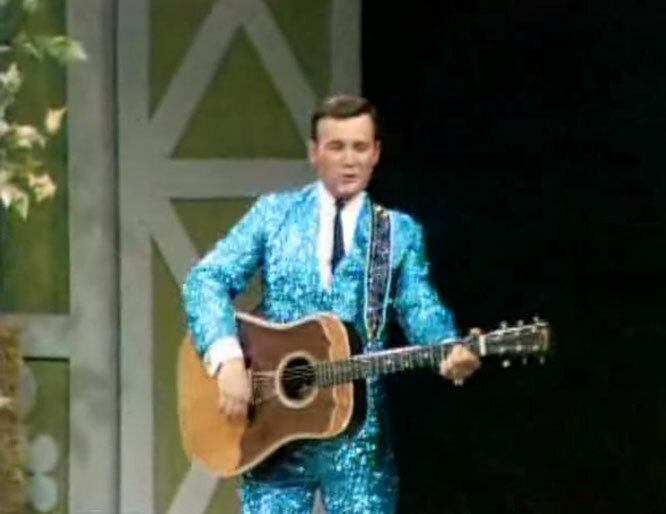 The song spent a single week at the top and a total of 22 weeks on the chart.